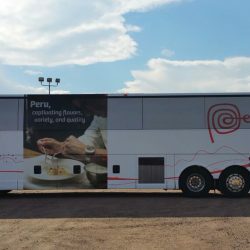 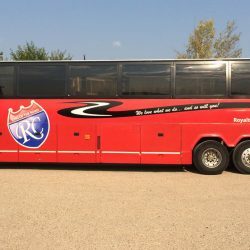 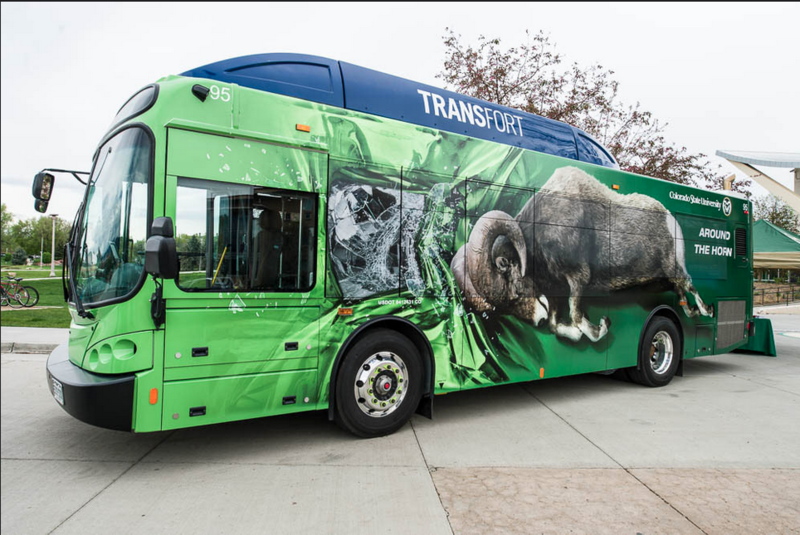 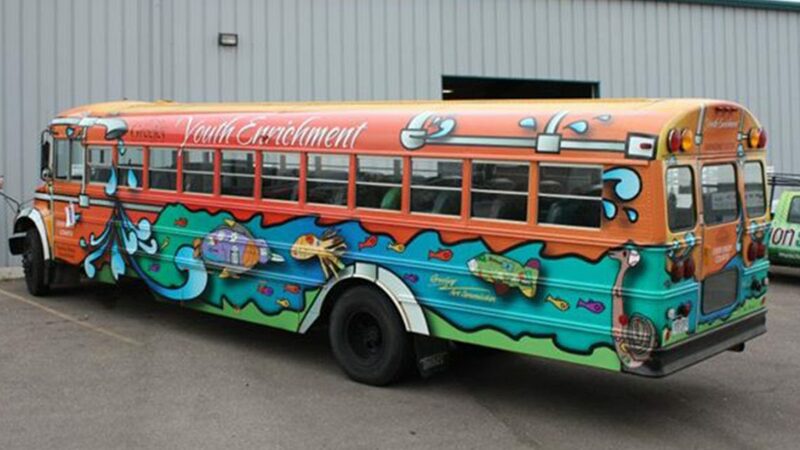 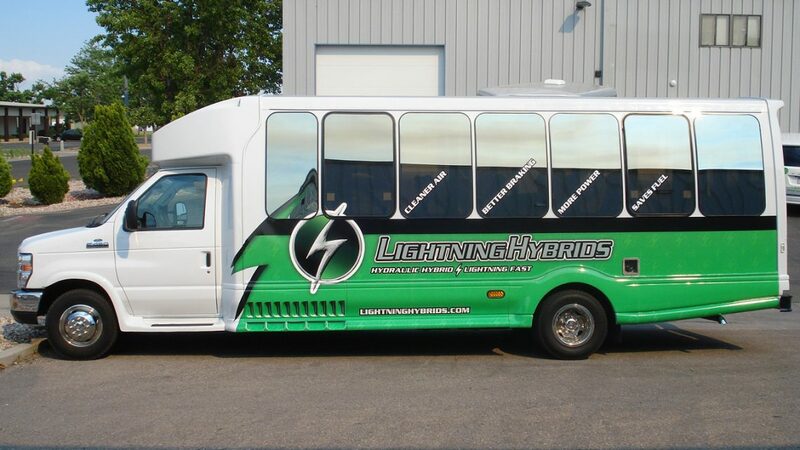 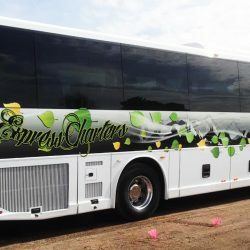 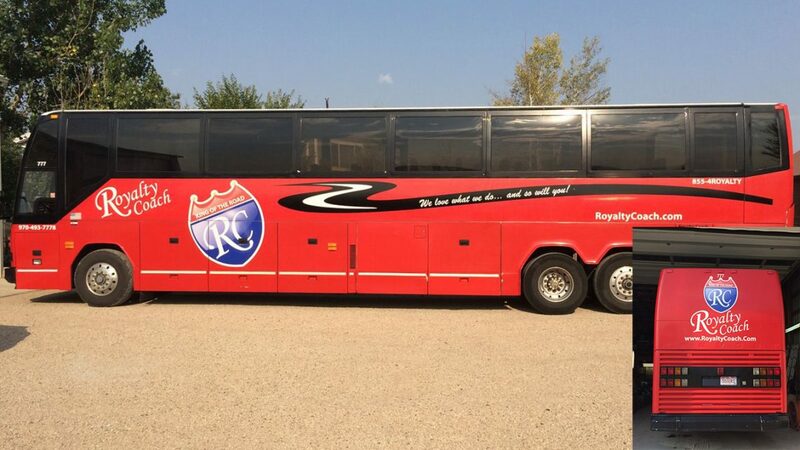 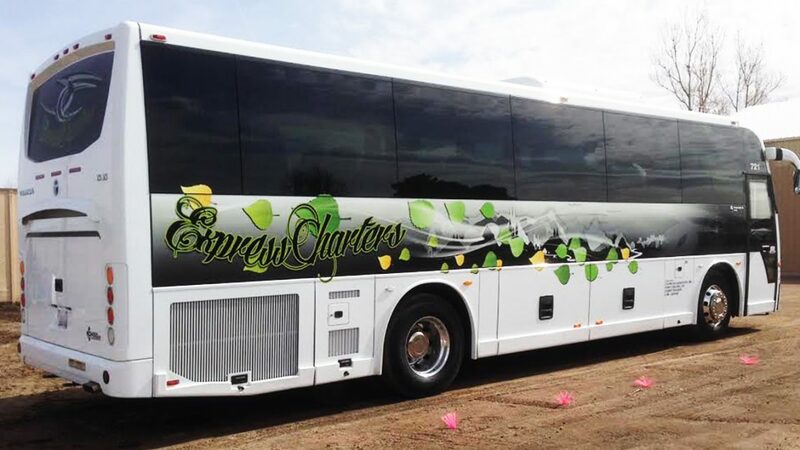 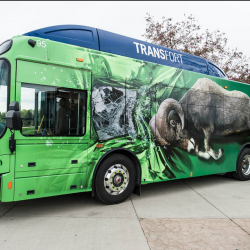 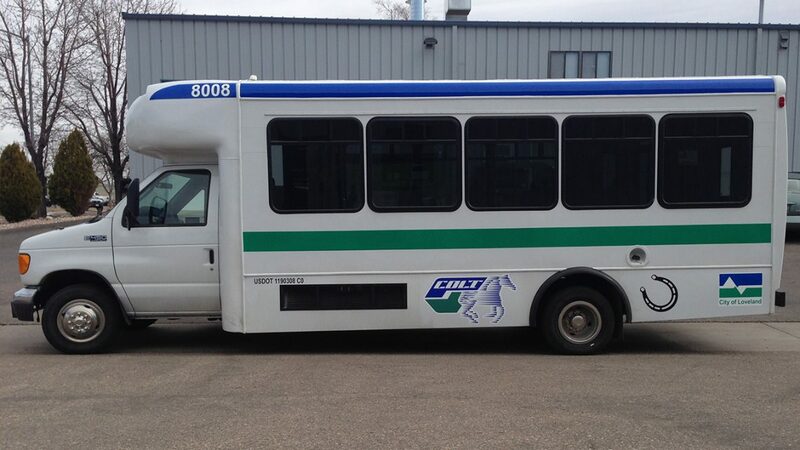 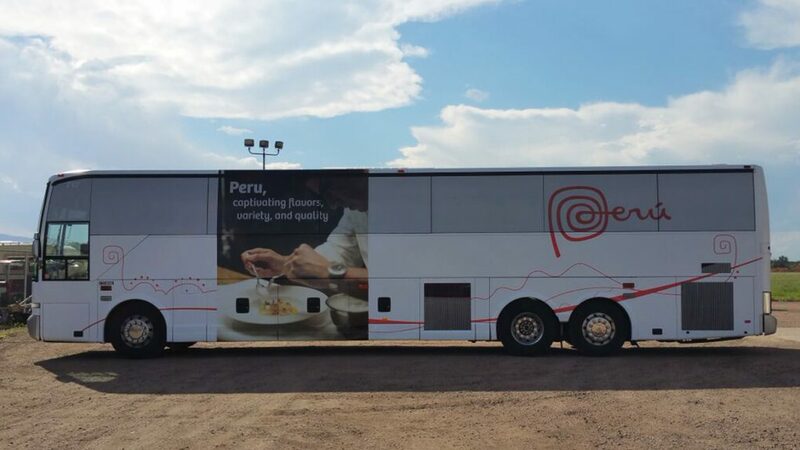 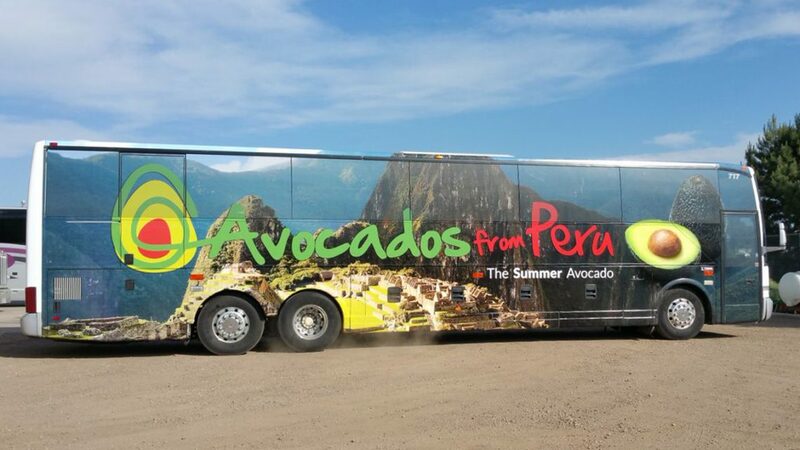 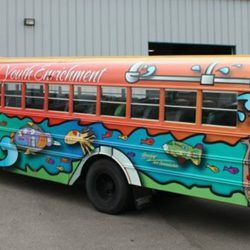 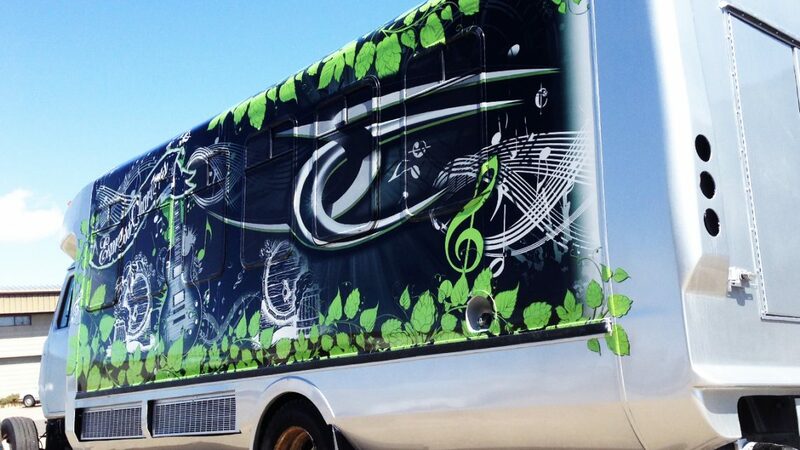 Vinyl bus wraps represent some of the largest, and most eclectic, projects we perform in our print shop. 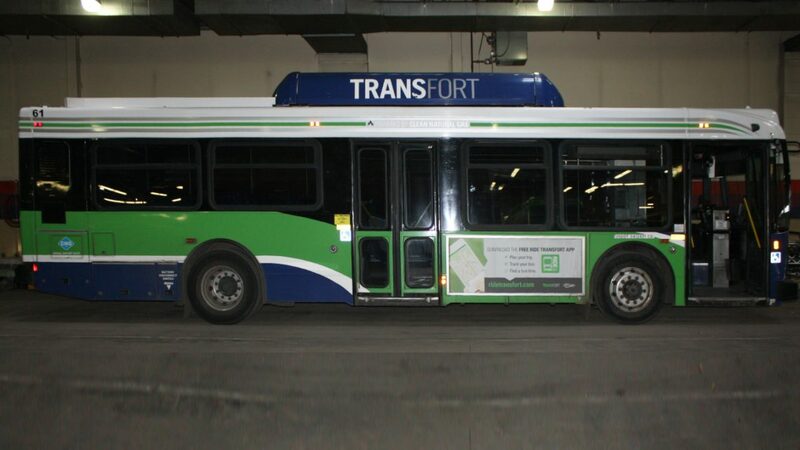 Sometimes they’re temporary, like advertising on city buses. 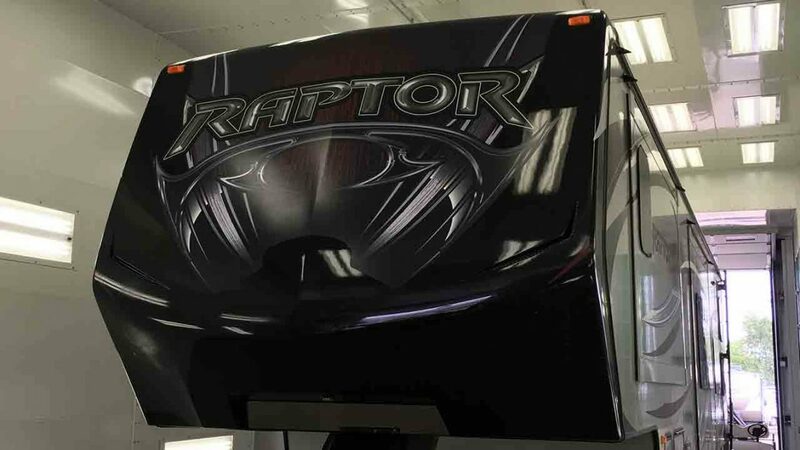 Some are more permanent, such as those on tour buses. 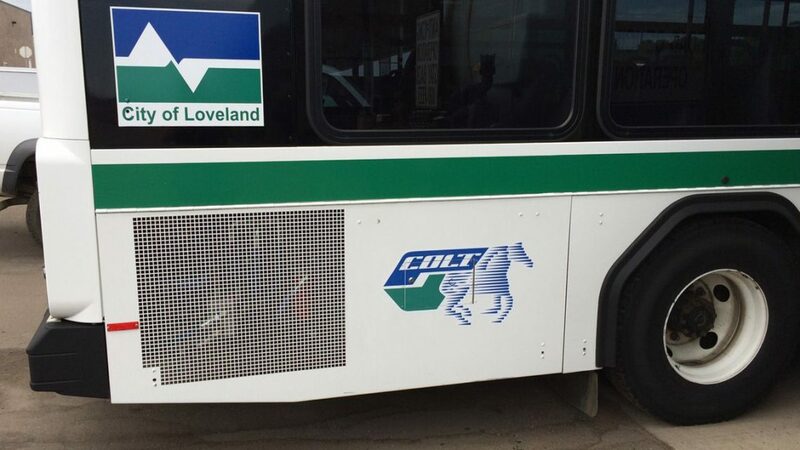 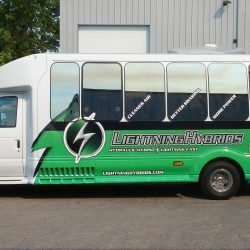 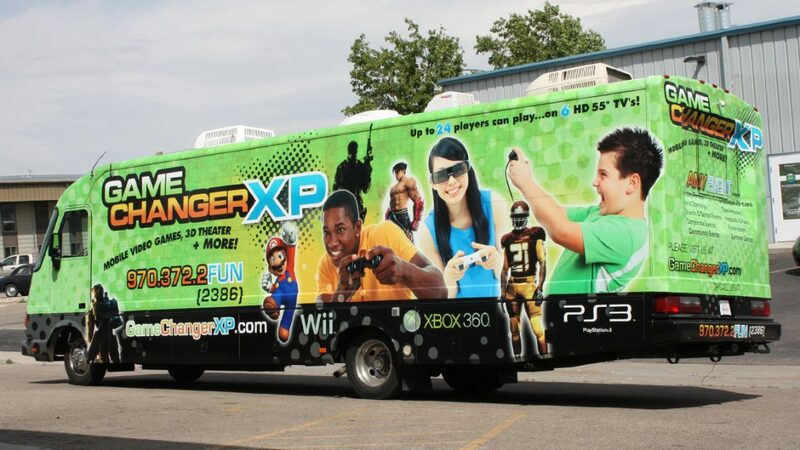 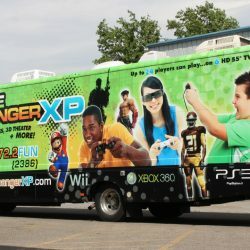 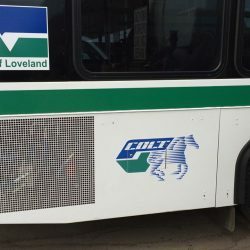 Still others are partial vehicle wraps on smaller city transports buses. 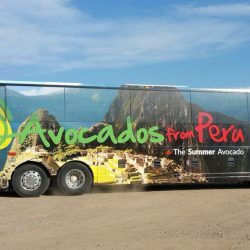 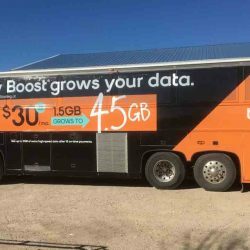 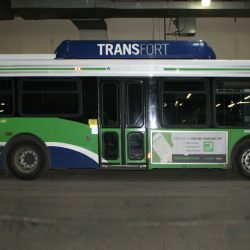 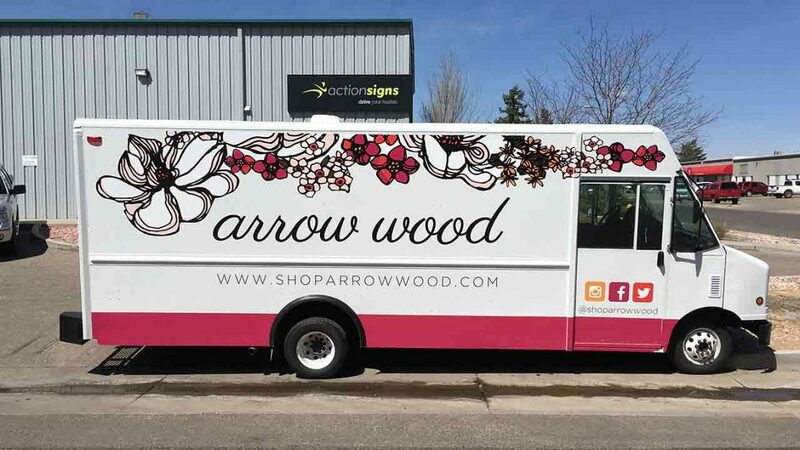 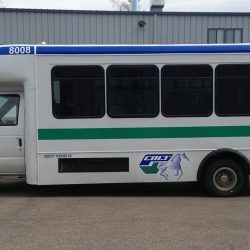 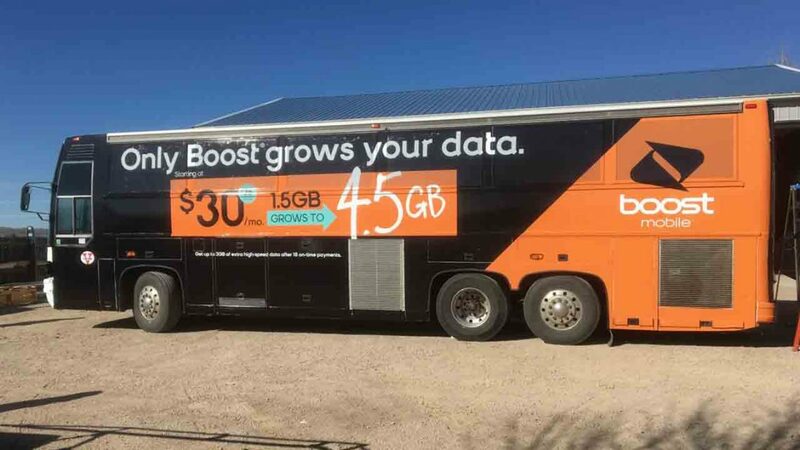 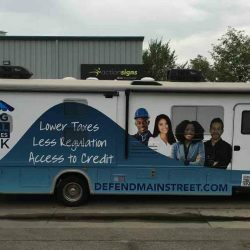 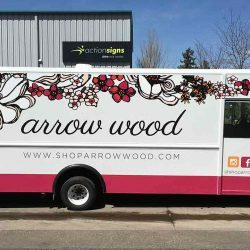 No matter why you need a bus wrap, Action Sign is here to provide you with one that draws the attention of anyone nearby. 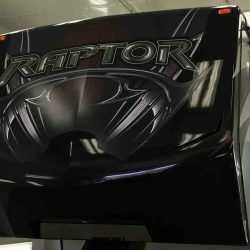 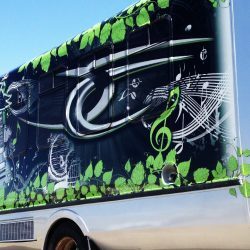 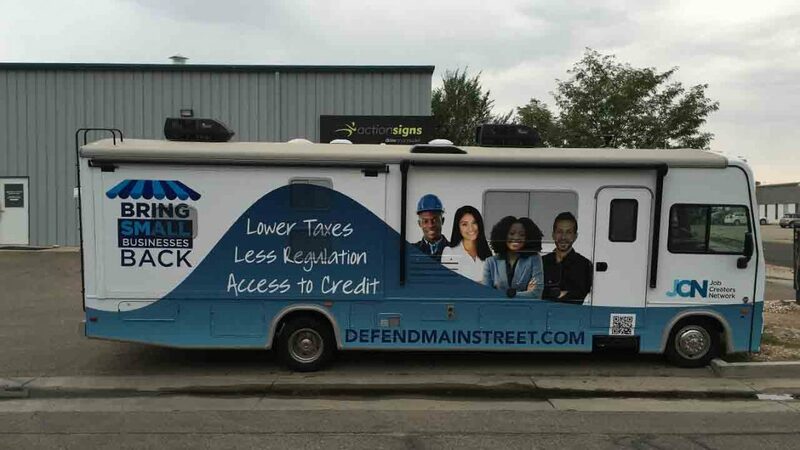 Our sign shop will design and apply the best vinyl vehicle wraps around; check out our portfolio below!